We are Online Market of organic herbs, coffees, teas and dried fruits. Visit our site of a complete list of exclusive we are stocking. If you think rose is just a symbol of love and its main use is to present it to your loved ones expressing your love and bond then you are limited in information. 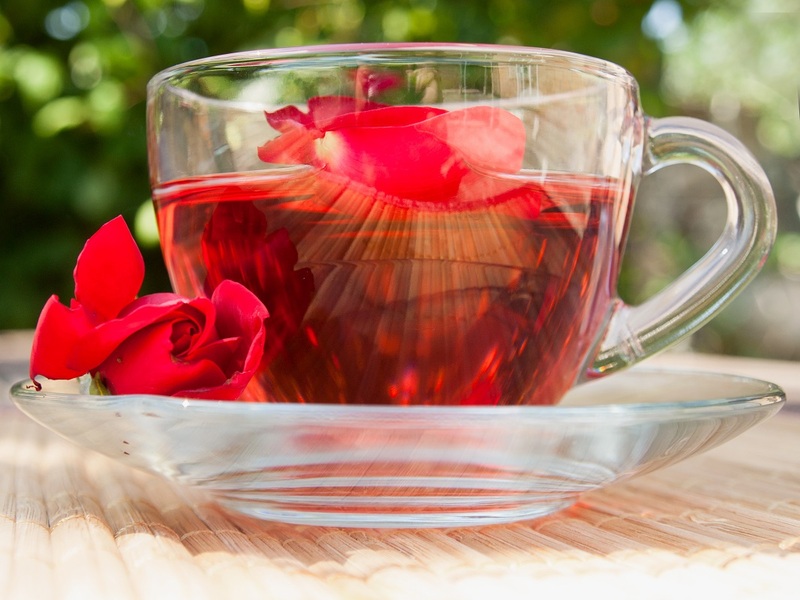 A rose petal can be used for multiple purposes and in different forms. ⬜ The first and most beneficial use of dried rose petals is making rose water, which is used for various health purposes and other usages. ⬜ You can make your intimate time with your partner more romantic and cozy by sprinkling dried rose petals into the bath, suitable for a perfect date night or whenever you want to. ⬜ You can also use the petals to make organic and natural ingredient based bath salts. This can be prepared using a specific recipe for the type of bath salt you want to make and use. ⬜ These can also be used as natural biodegradable confetti to be used at wedding ceremonies, adding a perfect touch of natural beauty. ⬜ You can use petals as accents to craft and create beautiful homemade papers. ⬜ Use petals in chemical-free form to decorate cookies and cakes in a natural and effective way. ⬜ Similarly chemical-free rose petals can also be used to enhance the taste and add flavors of food, using them in making different food items. Using these in making tea is also highly popular. ⬜ Making potpourri mix is one of the popular and effective ways to use dried rose petals at your home. You can create these mixing petals with essential oils, spices and herbs, in right ratio and as per your combination choice. ⬜ Dried rose petals can also be used as natural room fresheners when stored and hanged in small cotton bags. These can be put in drawers and closets. These are some of the most creative and ideal ways to use dried rose petals around your home inexpensively, for different purposes.